Paul manages igloo’s assets in the North. Paul is responsible for igloo’s strategic asset management across the Siglion investment portfolio and The Malings in Newcastle. 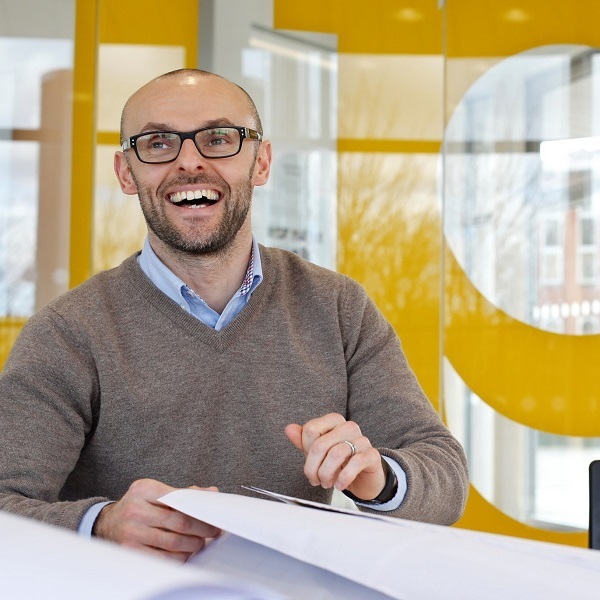 A qualified commercial chartered surveyor, Paul’s experiences span a decade working in the property industry across all sectors, both public and private. An energised professional, Paul manages the partnership’s agents appointed to manage the day to day management of space which includes a one million sq ft portfolio of retail, industrial, residential and business premises.